Let's enjoy with birds photo book for children. 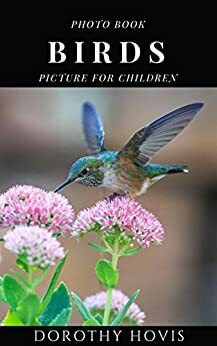 This is a very nice short picture book for anyone who likes birds. Each interesting photograph is in full living color.